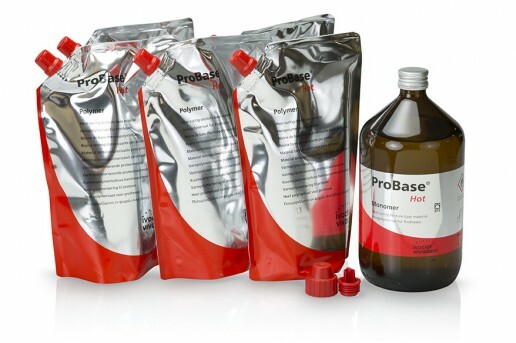 Probase - Lab Depot ltd.
Clinically proven, reliable high-strength denture base that is indicated for complete, combination and partial dentures. 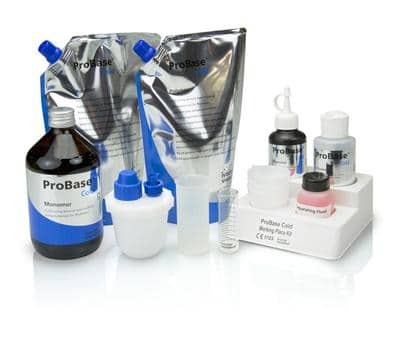 The cold-curing ProBase Cold is suitable for both the pouring and the packing technique. Its excellent properties ensure long-lasting denture bases.